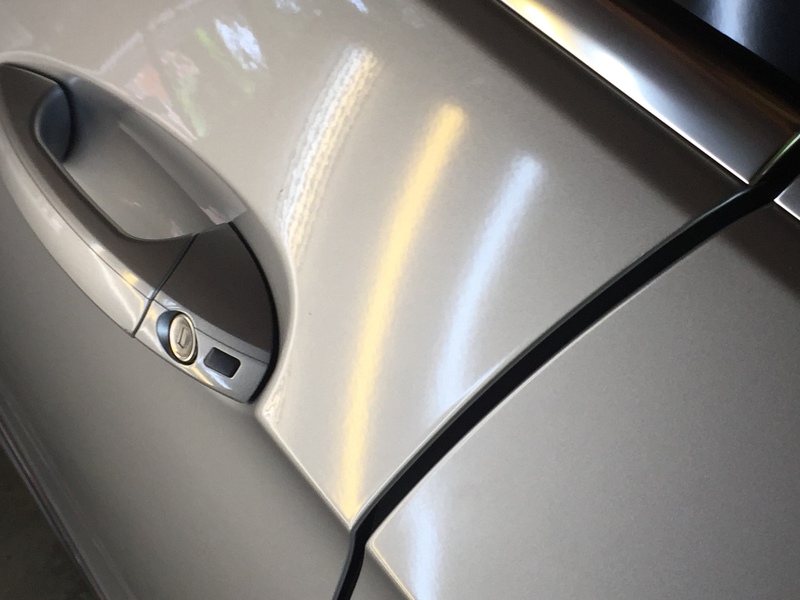 This 2010 Mercedes Benz recieved a little TLC today as we removed 5 dents using the Paintless Dent Removal process. This Mercedes had 5 dents in the vehicle when I arrived, and they were completely gone when I left this customers home. Michelle with WindSolarUSA called me a few weeks ago after she recieved a door ding on her vehicle. Michelle knows the value of green friendly repairs as she is the President of WindSolarUSA. 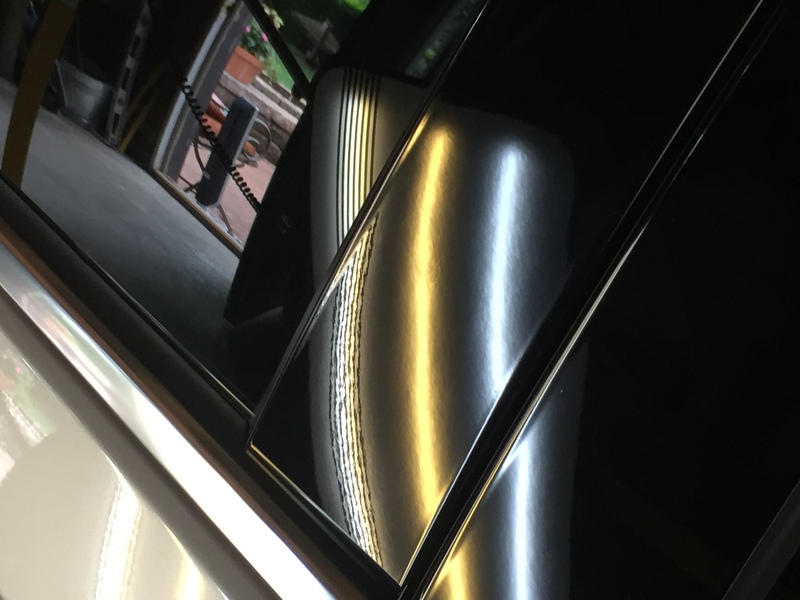 After arriving at Michell’s location I completed a full vehicle dent inspection, I was able to show Michelle a few other dings on her vehicle. 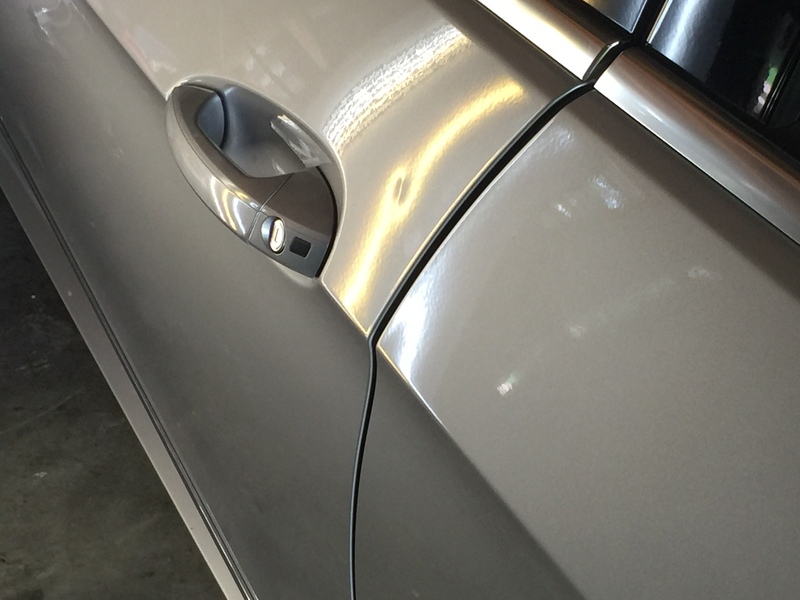 These dents were completely removed, and maintained the original factory paint, along with the vehicle’s’ value. 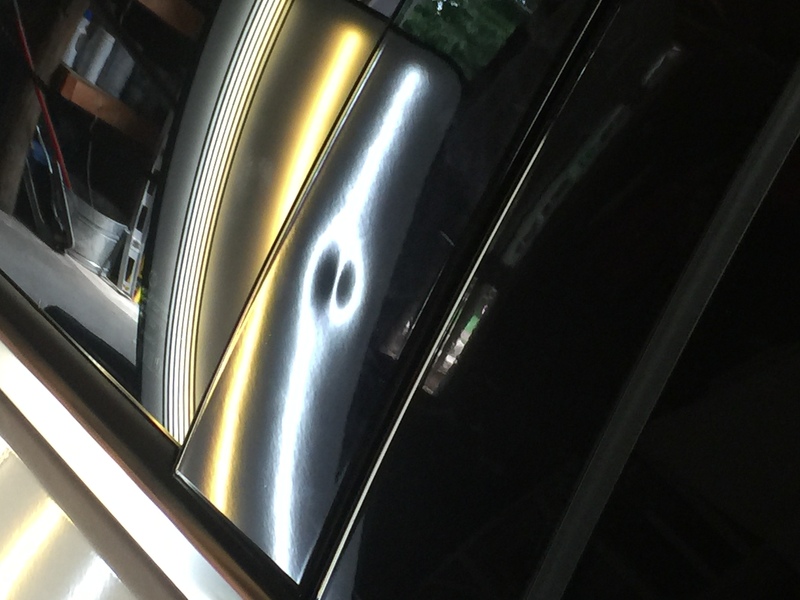 Michael Bocek your Paintless Dent Removal Expert.